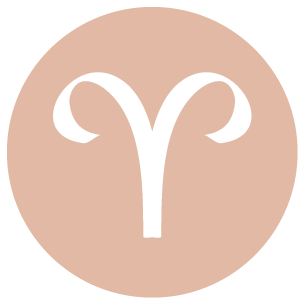 The Moon is in Aries all day (until Wednesday, June 1st, at 10:46 PM). A Last Quarter Moon occurred on the 29th, and a New Moon will occur on June 4th. 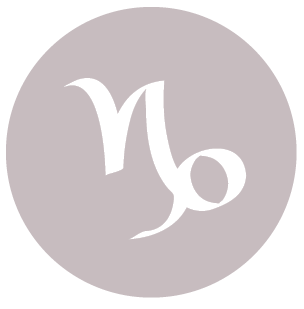 The Moon enlivens your sign and your emotions all day, dear Aries. This can be a good day for feeling supported, nurtured, and peaceful, yet also stimulated. Focus on self-improvement now. You may be feeling like sharing yourself by coming to someone’s aid or offering a hand in another manner. The feedback you receive from others right now means more to you than usual. The need to let go of a method or even a particular project or work goal may become apparent today. 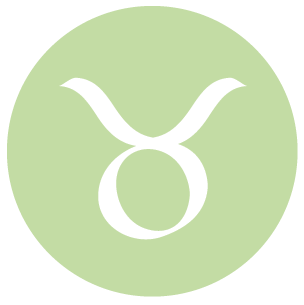 This is a potentially strong day for working on your emotional life, dear Taurus, and for behind the scenes activities. Listen to emotional signals to regroup and collect yourself. You can be quite fine on your own today, content to withdraw into your shell and re-center yourself. However, this can also be a good time for putting your faith in someone you care about, even if it’s in their absence, as it’s good for your soul. Be honest with yourself about what you need to let go in order to move forward lighter and freer. 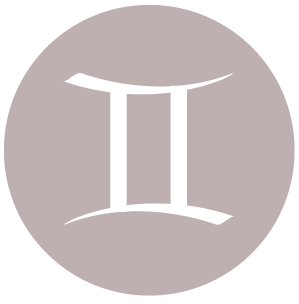 With the Sun and Venus in your sign, dear Gemini, your personality is in the spotlight, and you’re generally quite well-received. The first week of June may be a little up and down before you truly feel in charge like you often do at this time of year. Today, don’t pass up on opportunities to connect with others, socialize with associates and friends, and communicate or learn. Good things can come your way through these connections. Release pressure, as the coming days are likely to be quite busy and at times chaotic or confusing until you begin entertaining new ideas and perspectives about current events in your life. 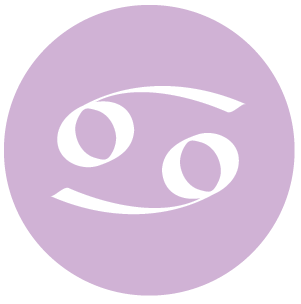 You can be feeling better than usual about your long-term goals, position, career, or relationship with elders or bosses today, dear Cancer. There is more comfort experienced now with your role and responsibilities. You can be in the position to take charge, lead, manage, or direct with success. Use this day for productive, practical tasks for best results. It will also be important to identify those things that you’ve been overattached to, and this can be actual “things” or attitudes and situations. Consider putting something that has outlived its purpose behind you. Your need to expand your horizons on a personal level is strong in general these days, dear Leo, but is especially pronounced today. You can experience a powerful emotional need to escape your regular routine right now, and this might be satisfied on either physical or mental levels. If you are tied to some duties or tasks that can’t be avoided, try to shake up the routine a little so that you don’t feel like you’re caught in a rut or loop. There can be a freeing, inspiring exchange of ideas. It’s also a fine day for creative endeavors and gathering strength from a friendship. This is a good day for working out kinks and setting things right, dear Virgo. You tend to tackle problem areas with an especially positive and confident attitude right now. There can be new insights into a partner, a relationship, or even your own behavior. Someone could be opening your heart or mind to new ways of relating and connecting, or this can simply be your own discoveries through a relationship, and you might uncover a secret that enlightens you. Gaining a small advantage can feel good now. Letting go of bad habits seems within your reach now. 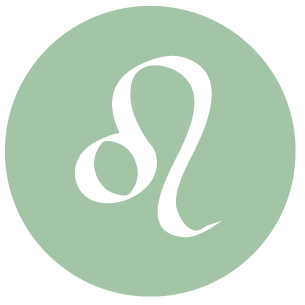 While you can be more emotionally geared towards relating than producing today, dear Libra, you can also be quite productive with the help of others. One-to one relationships, negotiations, and circumstances that urge you to strike a compromise can be themes today. It can be difficult to think of much else other than your relationships at the moment. However, it’s important to avoid clinging too tightly to others if this is motivated by fear, as you may be inadvertently pushing people away in the process. 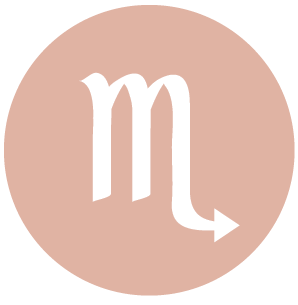 This is a good day for potentially finding solutions to health or work problems, dear Scorpio, as well as for getting a variety of little tasks completed – and put behind you. Turn your thoughts to long-term plans, as this is a good time for applying strategy to your thinking. However, you can also feel a strong drive to manage details before they manage to take over your life. This is an especially good day for research and for discovering new information or hidden resources. Working through emotional issues with others, particularly with co-workers, can be quite successful now. 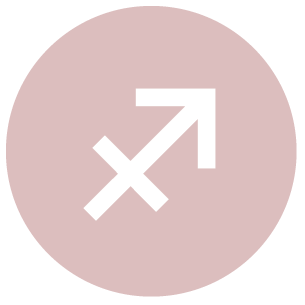 Today is strong for correcting problems in relationships and ironing out differences if need be, dear Sagittarius. You can make something useful of your own talents and ideas today so that it makes sense to get to work on a creative project if this is possible. You are interested in bringing more form and structure to your life. Energy seems to flow smoothly, but you can also discover new things about someone and gain possibly even ground-breaking insight into your interactions. 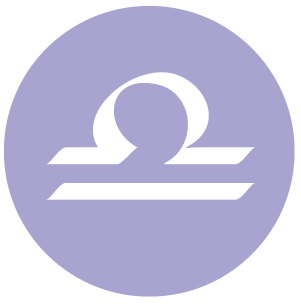 Your domestic side is strongly stimulated today, dear Capricorn. You may not be getting to the heart of a matter or broaching especially deep topics with others right now, but the rapport you feel with those closest to you is sure to lift your spirits. Interactions tend to be helpful. You are in better touch with your vulnerable side, which is excellent as you can quite successfully work on your insides today. There can be some need or increased awareness of the need to let go of clutter or situations that are holding you back. Watch that you don’t micromanage people you love today. Communications are in focus and strong today, dear Aquarius. You find your voice, and others tend to listen, and in fact may be especially drawn tot your ideas and/or your intelligence. You might make contact with someone with whom you’ve recently been out of touch, or simply doing more reaching out than you have been lately. You are likely to enjoy catching up and it can benefit you to put your feelers out – you can learn a lot today. Expressing your ideas and appreciation for friends can be successful and affirming now. 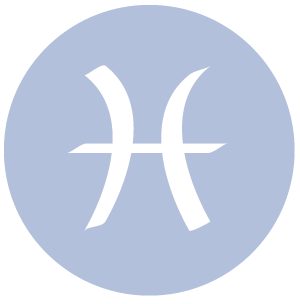 This can be a good day for putting your practical affairs together, dear Pisces. Your stamina level increases and your emotions are settling in. 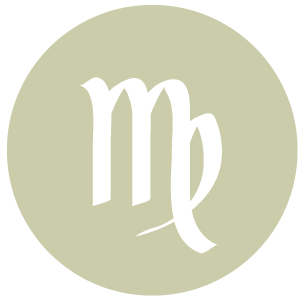 This gives you a chance to find your emotional center, and puts you in a frame of mind in which you are feeling strongly connected with what you know and what you own. Money and business matters assume more importance to you today. Focus on ways to stabilize your life so that you can meet upcoming busy days with more confidence. 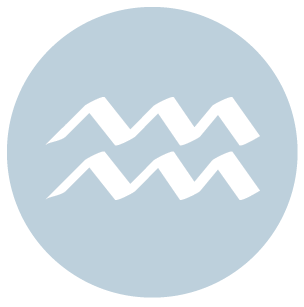 If Your Birthday is May 31st, If Today is Your Birthday full horoscope here. Tendencies towards possessiveness or excessive attachment can be aggravated right now, which can drive the people or things involved away. There may be difficult endings or we could struggle with rejection. Resist urges to stifle, control, and manipulate loved ones. Moon 05° Capricorn 46' 27"